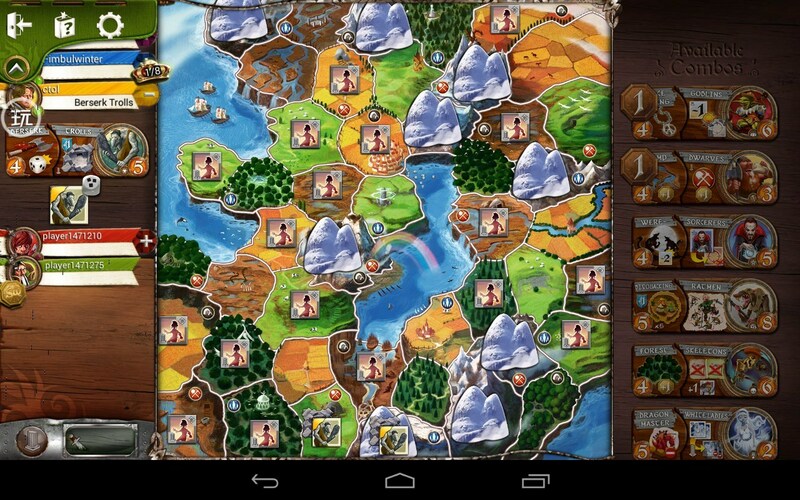 Small World 2 – Games for Android 2018. 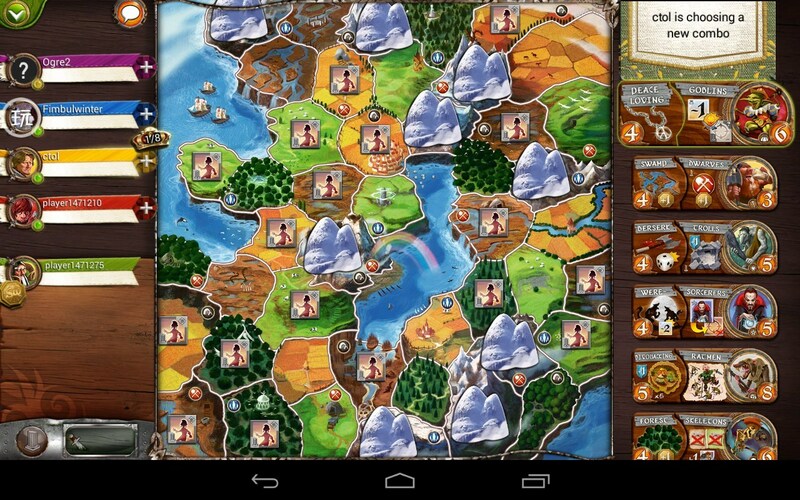 Small World 2 – Table card game. 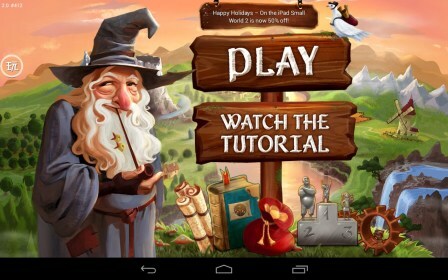 Small World 2 - is a desktop card game for Android, which allows you to dive into the fascinating fantasy world, filled with unusual warlike creatures. 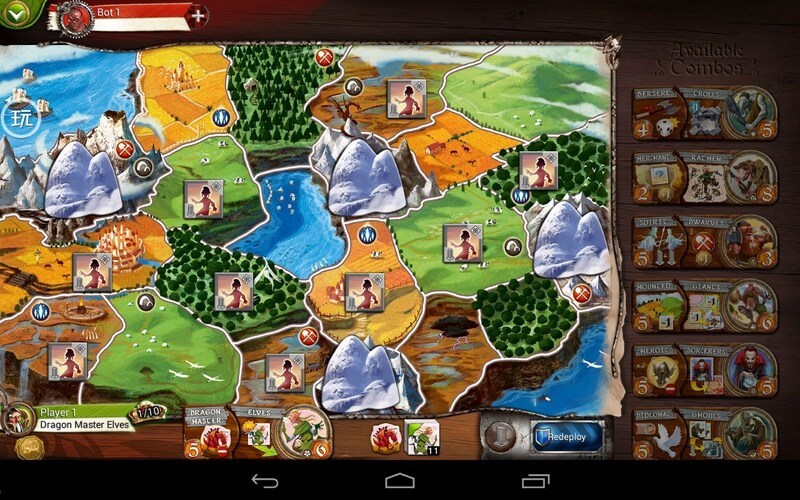 Collect your deck of cards and start the fight for every piece of land. Think over every move, not to give an opponent even chance of winning. Game features deep study of each element in the game space is set every nuance. Depending on how well you know the characters and features of each card will depend on the success of your battles. Externally game just made a very good level - colorful playing field, the drawn cards professionally and pleasant animation. Gameplay Small World 2 in the best traditions of desktop card games, which means you have to spend more than one hour on each of the game card. Heroes have their own unique abilities and features that can be combined and complement each other. Before each course you will need to assess the current situation and to choose the right card to move became effective. 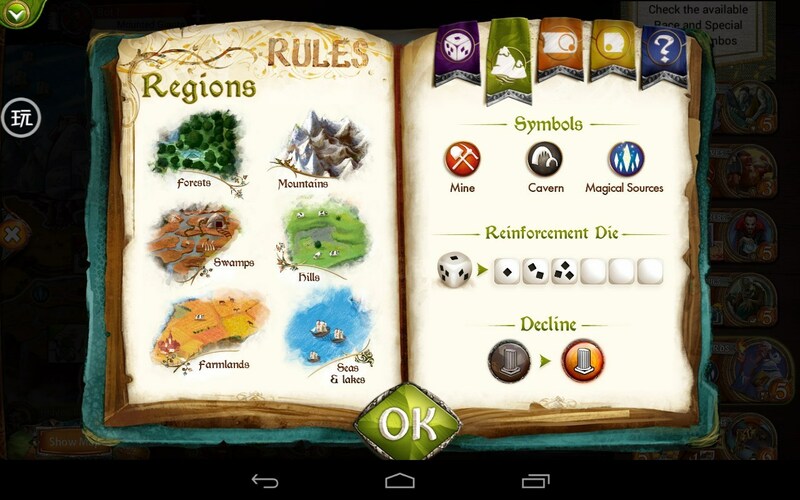 The main objective of the game is to capture territories that will be profitable. The winner is the one player who could earn the most coins by the end of the round. Walk with your opponents you will in turn, allowing you to carefully consider future actions. Play Small World 2 can be both alone, battling with virtual opponents, or together with other players using the network or local modes. It is worth noting that the more players on the field, the more intense and addictive gameplay, so you should make friends with whom you can spend hours in this amazing and fantastic world. Connoisseurs of this genre are unlikely to find at least some flaws, but the first time fans will be very difficult because before the full game will have to study and memorize a lot of information. And if in the gameplay is no shortage, the sales policy has clear defect. Besides the fact that the game is very expensive to get a special card sets will separately pay extra for more than 3 dollars. Android game Small World 2 will surely attract the attention of fans of board games that would be happy to learn a new fantasy world with its heroes and laws. Yet, most of the players are unlikely to find the strength to sit a long time for reading the rules and descriptions of characters, which is strictly necessary for the game to start.